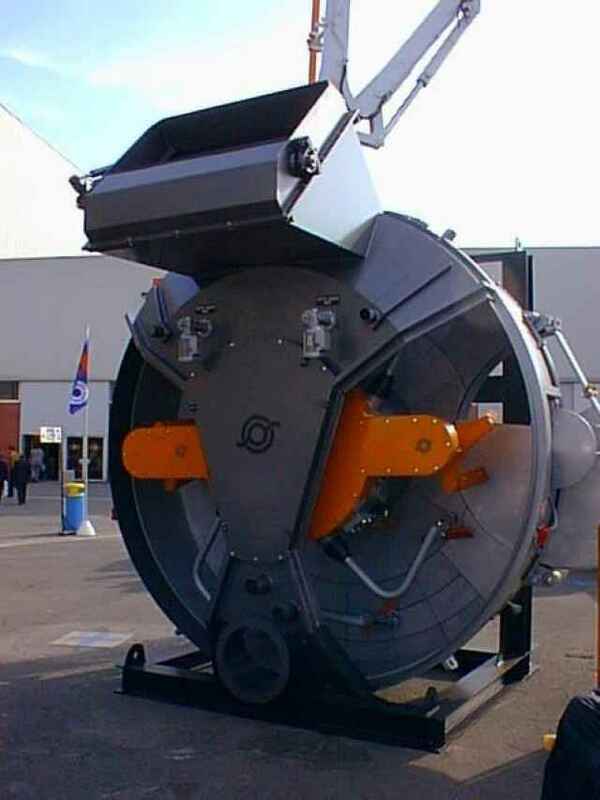 Concrete Equipment Suppliers has an excellent reputation placing it amongst market leaders in their field in Australia. 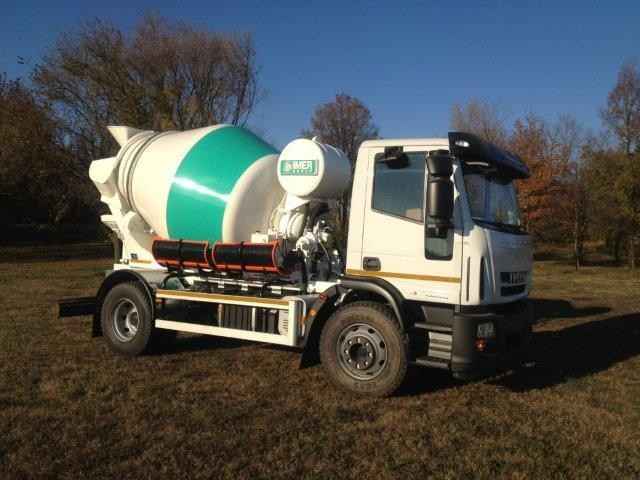 Our long-standing, well-established operation is built on 40 years’ experience, which is a good indication of our ability to confidently meet all your concrete mixer requirements.Whether you are looking for traditional concrete trucks, pan mixers, or a larger volumetric concrete or cement truck for sale, we have a comprehensive range to suit all project sizes. All our staff are industry qualified, with a comprehensive knowledge of every kind of concrete pump truck and mixer. From hydraulics to mechanics, we are fully equipped. 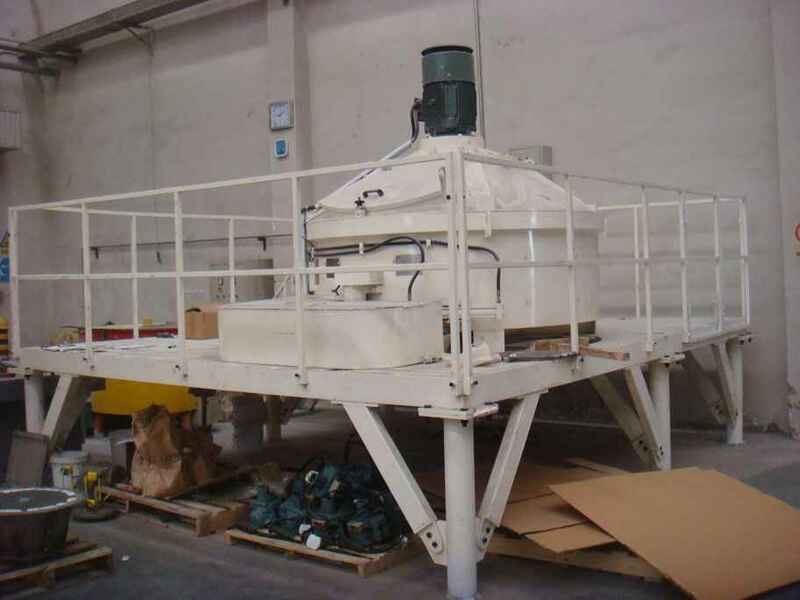 We provide the highest quality mixing solutions because we insist on the best products. 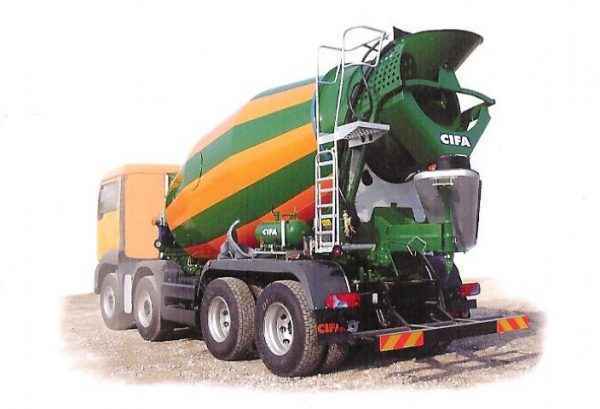 You can rest assured knowing that our concrete agitator trucks, concrete pump trucks and concrete mixers for sale are completely reliable, and sourced from recognised and reputable brand manufacturers and suppliers. Our experience as mining and building industry suppliers has given us the insight and quality experience to assess what our clients need to get the job done efficiently and cost-effectively. This is why each concrete truck, cement mixer truck and concrete mixer for sale is manufactured from the best quality materials ensuring complete customer satisfaction. 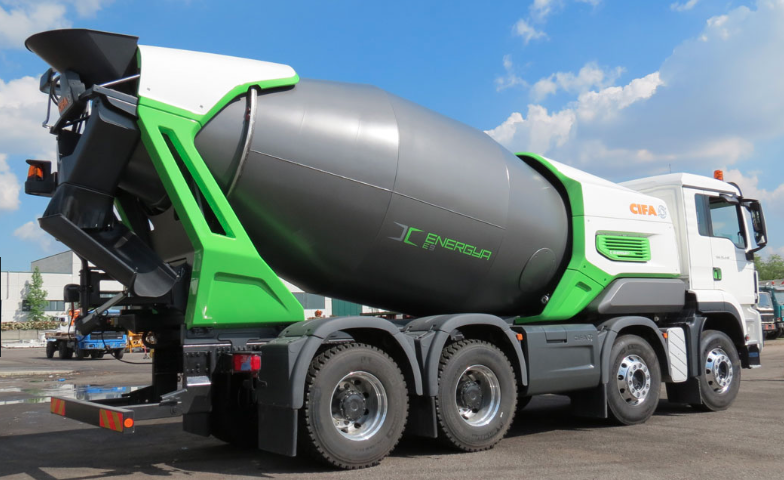 All our concrete trucks are individually designed to meet worldwide accepted specific blade mounting and bowl rotation requirements. 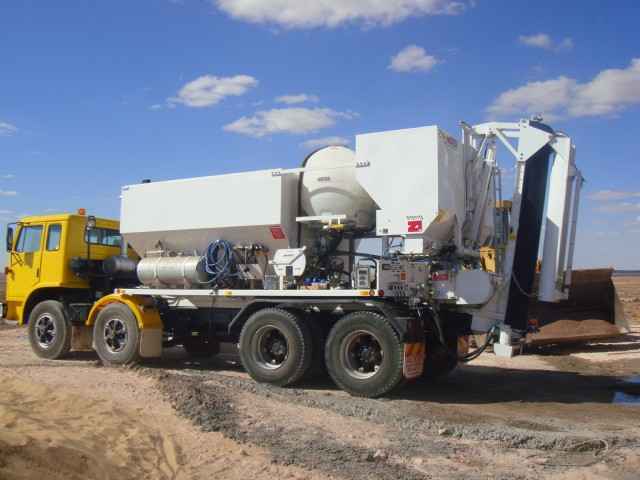 Our staff are qualified to best advise you on all your concrete mixer truck solutions.